Hi Vyacheslav, thanks for correction. Article is updated. Thank you very much for the clear instructions. 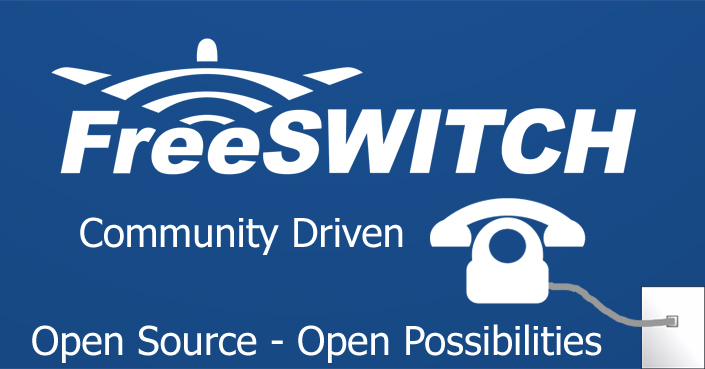 I would appreciate if you can help configuring freeswitch with tls and srtp. I have no clue how to create tls certificate. Hi Mathew, thanks for reply. I will update article soon. One important point is freeswitch takes few seconds to start and in that duration fs_cli can’t connect to it.